Little brother Logan came to visit as he was passing through Europe on his way back to the states where he goes to school. He’s had the most exciting few months, jumping from country to country in Africa and in Europe, experiencing local cultures and thrill seeking. 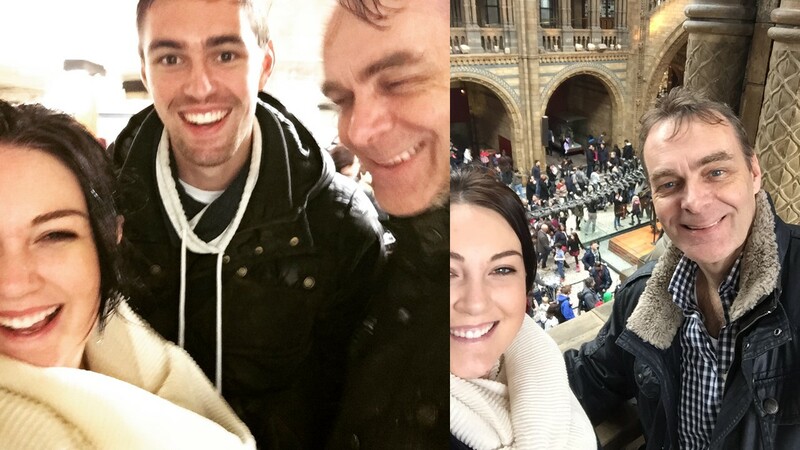 He’s been swimming with sharks and bungee jumping off bridges- so compared to all that, London was a pretty tame place to visit. It rained pretty much the whole time, but we had so much fun nevertheless. 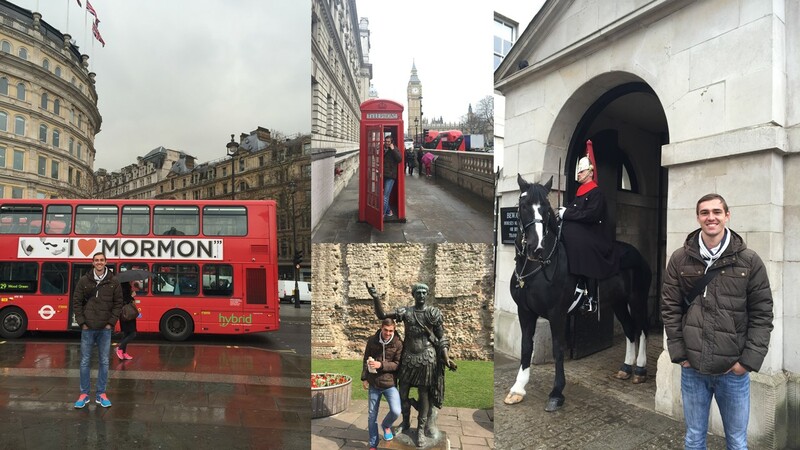 We got to work cramming all of London’s historical offerings into a short stay. Dad came to stay with me for a whole week, and we had so much fun! It was so nice to spend so much time with my pops. He showed me where he lived and worked when he was a Londoner; where he and mum did their laundry and lived next door to one another. We checked out his old haunts and I showed him my newer ones. We got rained on a lot. 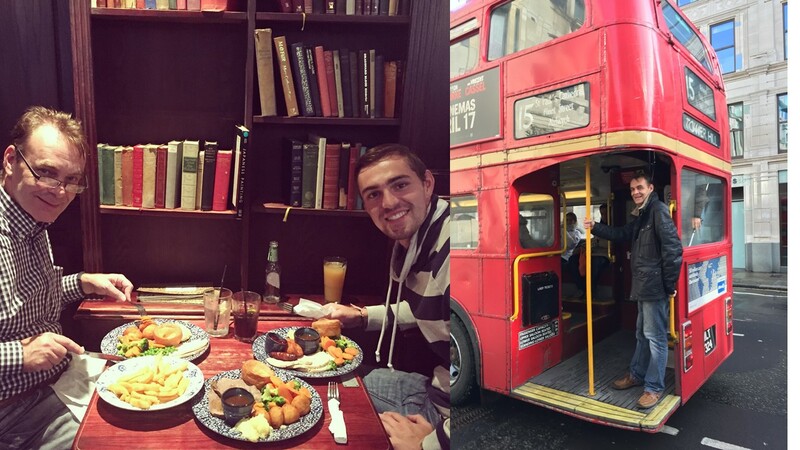 Sunday Roasts and old busses. I jumped off this bus to take Dad’s picture, and before I knew it, it had driven off into the distance. I tried running after it but then I realised that that (running) is just not something I cared to do. 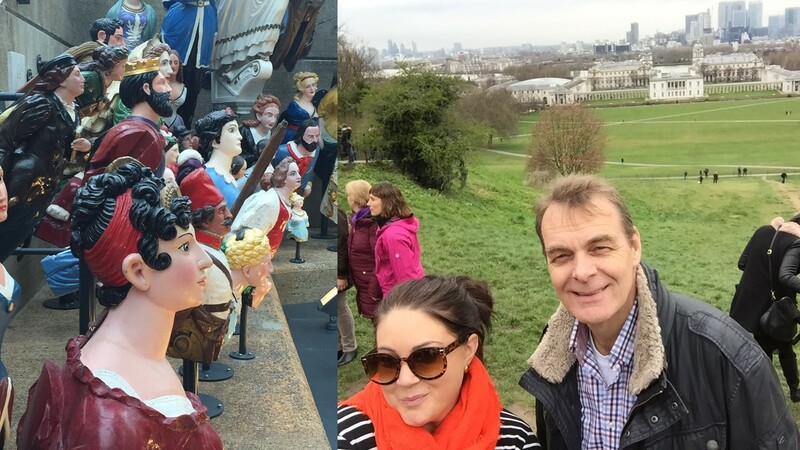 Our rules of tourism were quite simple: Don’t let anyone guess that you’re a tourist by walking too slow, gawping for too long at attractions, paying full price or gift aid for anything, or standing on the left on underground escalators; and always count the number of steps you manage in a day, thanks to Dad’s new toy, his Fitbit. We walked and walked and walked until our feet were so sore we couldn’t walk anymore. 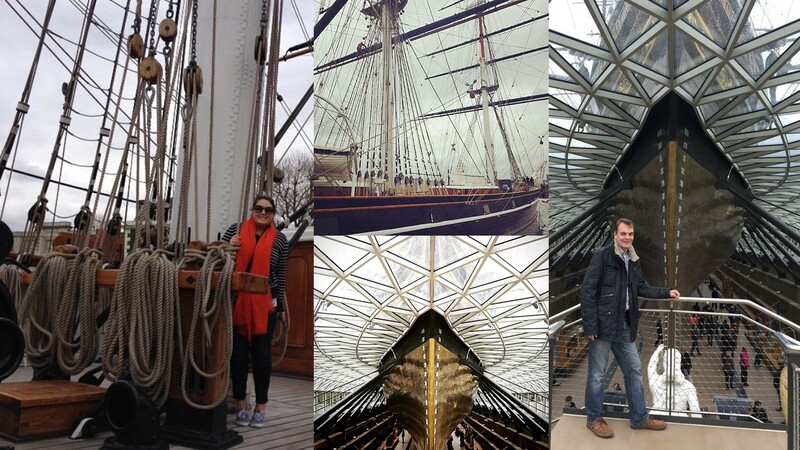 We spent a day in Greenwich, hunting down the Cutty Sark for crossing off Dads bucket list. Basically it’s a pretty ancient ship that has covered so much ground in its lifetime of trade that it could have sailed to the moon and back two and a half times. I really liked an exhibit of loads of ship bust things. You know, the things on the fronts of ships that are usually alluring women or mermaids? We walked over to the Old Royal Naval College which made us think of Mum because it’s where Les Miserables was filmed, and she’s obSESSED. 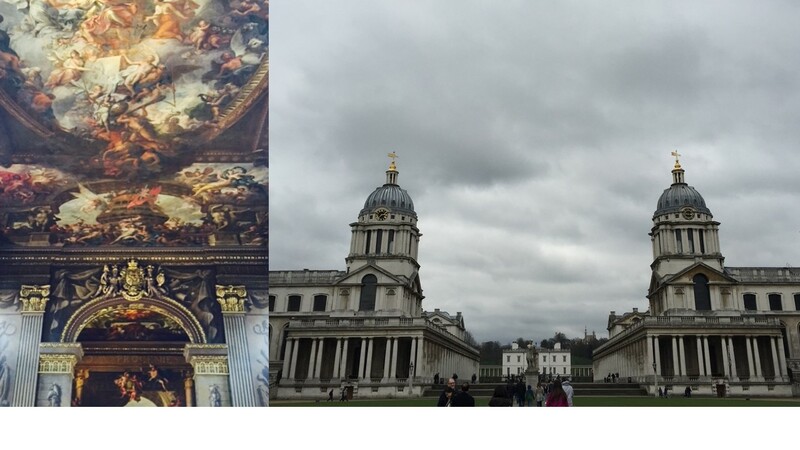 We stopped in at the Painted Hall, which is one of my favourites. 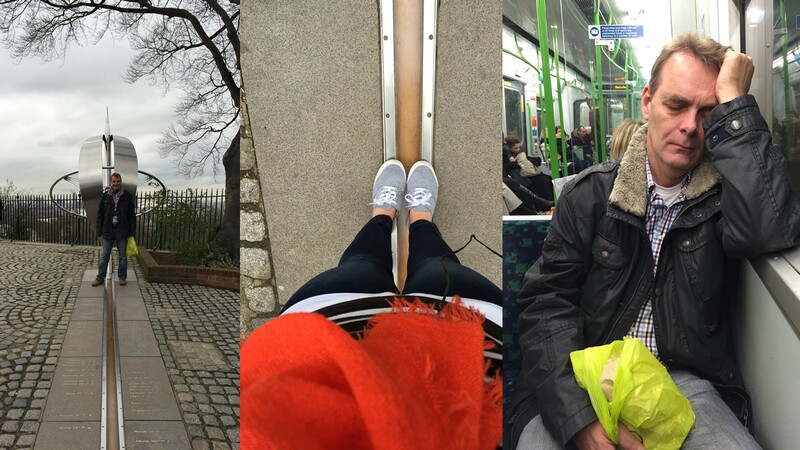 Then we hiked to the top of a mountain (ok a hill) to the Prime Meridian line, which you’ll know as the point from which all time and space in the whole world is measured. You might also have heard it called the Greenwich Mean Time Line. We got pretty tired after all of that walking. 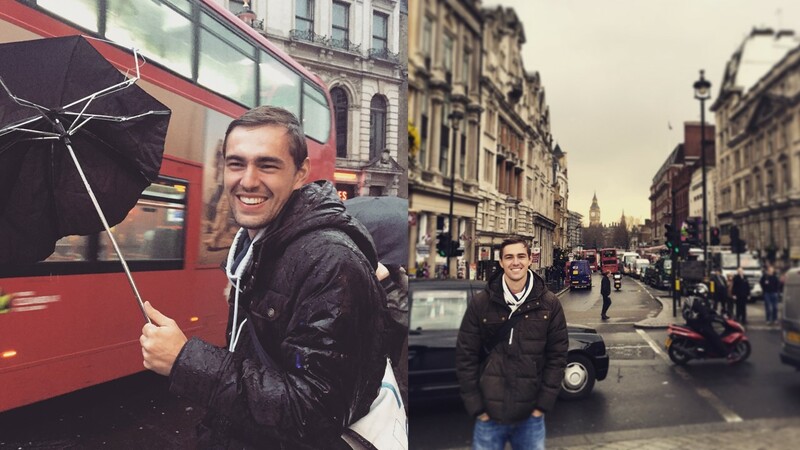 In the city, we broke it up by hopping on Boris bikes that we used to zip around Knightsbridge and Chelsea. 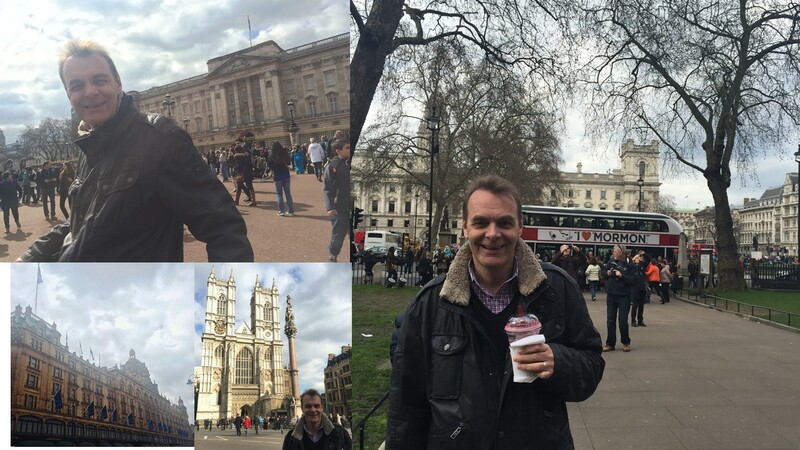 Here we are at Buckingham Palace, Westminster Abbey and Harrods. We had a couple of disappointments, which made it a real McKee affair- because it wouldn’t be official without a few ironic twists of fate. Amongst them were the disappointments of Windsor and Mamma Mia. 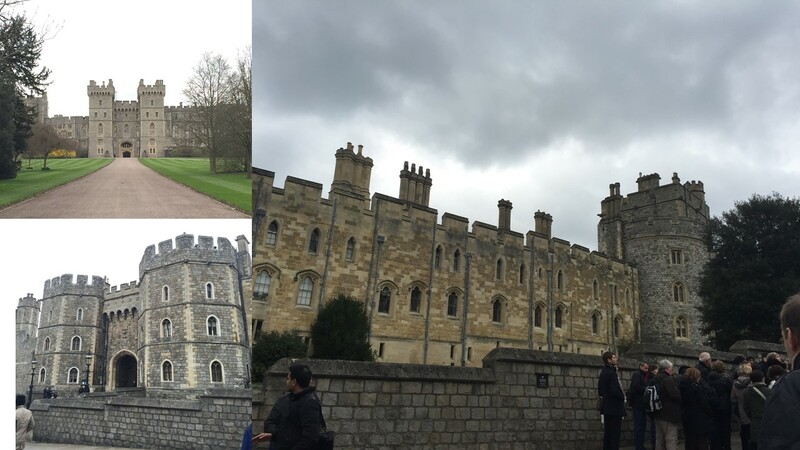 Our train to Windsor was closed due to track work, so after taking replacement busses, we got to the castle gates right as they were closing for the day. 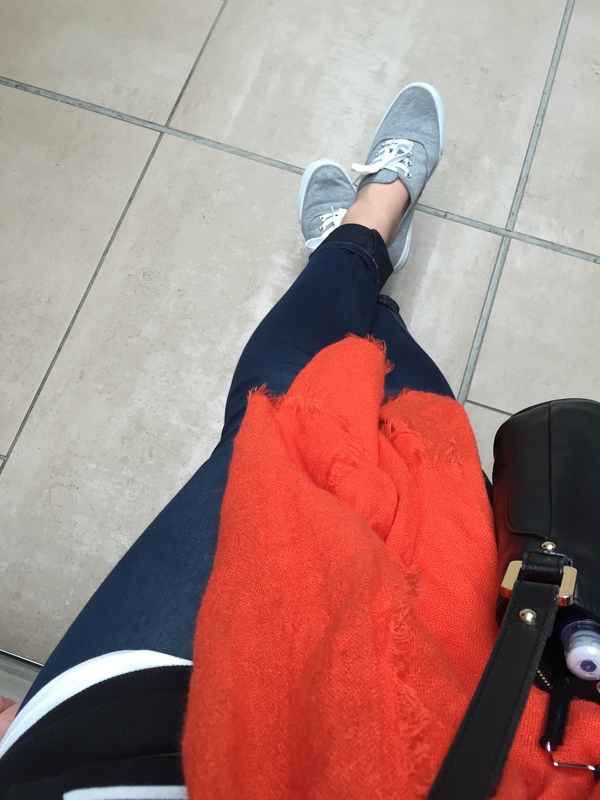 We ate our sad McDonalds lunch and went shopping instead. Mamma Mia was cancelled due to a fire that broke out in Holborn, effectively shutting down all the electricity that side of Soho. Dad was super disappointed, but we went home and watched the movie version instead, followed closely by the French and Saunders Parody. SIDEBAR– rumour has it the fire was a decoy that, along with the fact that it was easter holiday weekend, covered up a huge diamond heist.